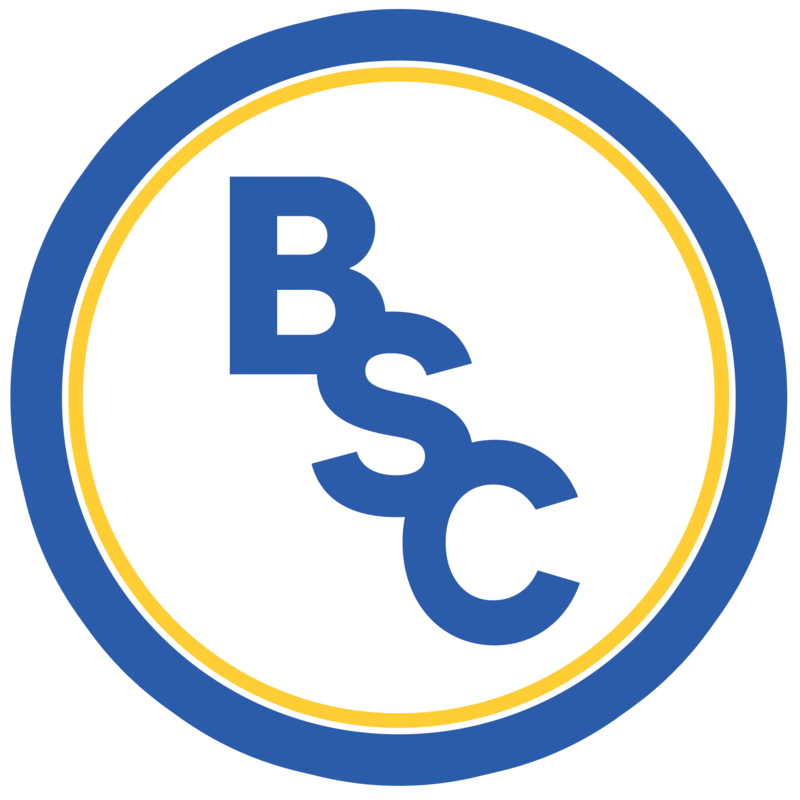 BSC Glasgow is a member of the Scottish Lowland Football League. We pride ourselves in community integration at all levels. BSC Glasgow fully supports the principle of equal opportunities in employment and opposes all forms of unlawful or unfair discrimination on the grounds of disability. No applicant or employee shall receive less favourable treatment because of disability. It is in the interest of BSC Glasgow and those who work for it to ensure that all available human resource talents and skills are considered when employment opportunities arise. As such BSC Glasgow is committed to maintaining and managing a diverse work force. This policy is applicable to all staff, contract workers, spectators and guests of the Club on all premises and places of work occupied by the Club. The purpose of this policy it to ensure that BSC Glasgow complies with the Disability Discrimination Act 1995 and to ensure that disabled people falling within the definition of the Act are treated equally and fairly. DISABILITY refers to a physical or mental impairment which has a substantial and long-term adverse effect on his ability to carry out normal day-to-day activities. DISABLED PERSON refers to a person with such a disability. DISCRIMINATION refers to treating someone with a disability less favourably than he/she would treat others whonmj have no disability, and that treatment cannot be shown to be justified in relation to the activities or circumstances involved. The Club is committed to ensuring that its disabled supporters and customers have as full access as is reasonably possible to make to all goods, services and facilities provided or offered to the public by the Club. The Club recognises that not all of its facilities are fully accessible to disabled customers and confirms that it is committed to making the necessary reasonable adjustments described by the Disability Discrimination Act and its relevant Codes of Practice to ensure full compliance with the legislation. The Club will provide free access for supporters with disabilities and half-price admission for their carers The Club will ensure that the scheme does not discriminate between disabled people with differing impairments. The Club is committed to making the necessary reasonable adjustments described by the Disability Discrimination Act and its relevant Codes of Practice to ensure full compliance with the legislation. The Club will undertake such additional works as are reasonably required within the timescales set out in the Act. The Club has a grievance procedure in place and guarantees to its disabled supporters and customers that any complaints of discrimination will be dealt with quickly under that procedure. The Club has advised its staff that any incident of discrimination under the provisions of the Act is a serious matter and will be dealt with under the Club’s Disciplinary Procedures. In the arrangements made for the purpose of determining whom employment should be offered to. In deliberately refusing to offer or not offering employment to someone based on their disability. In the opportunities afforded to a person (i.e. training, promotions or any other work benefit). In dismissing someone or subjecting them to any detriment based on their disability.